In this week’s parsha, we read about the frightening story of mechirat Yosef — the sale of Yosef. As Yosef approaches his brothers, they plot to kill him. Reuven, the oldest of the brothers, heroically steps forward and proposes that instead of killing Yosef they should “Shed no blood; cast him into this pit that is in the wilderness, but lay no hand upon him — that he might deliver him out of their hand, to restore him to his father” (37:22). When the Torah describes this pit, the verse states, “the pit was empty, it had no water in it” (37:24). Rashi cites a passage in the Talmud which explains the redundancy in this verse: “it, the pit, had no water, but it had snakes and scorpions” (Shabbat 22a). Our sages here are telling us that despite Reuven’s intentions to save Yosef, he did not do enough to ensure that he was, in fact, safe. He checked to see if there was water, but he ignored other potential dangers. This medrash can also teach us an important lesson regarding the upcoming holiday of Chanukah. The passage in the Talmud immediately before this interpretation of our verse in Vayashev, teaches a seemingly unrelated law regarding the holiday menorah. The Talmud teaches that a menorah lit above two cubits (around 30 feet) is not valid. The reason for this is that a menorah so high is not visibly seen; therefore, we do not fulfill the essential mitzvah of publicizing the miracle of Chanukah. Many commentators are puzzled by the juxtaposition of these two passages. Why is this law regarding the menorah connected to this description of the pit where the brothers placed Yosef? Perhaps the Talmud is alluding to how important it is for us to not “miss the point” when it comes to Chanukah. Our sages are warning us that just like Reuven tried to save Yosef, but overlooked such an essential detail, we too should make sure that when we light our menorahs we don’t miss the point either. The essence of Chanukah is to publicize the miracle of the Chashmonaim, and to demonstrate that a single candle can cut through a tremendous amount of darkness. We must therefore be careful to not put the menorah too high where no one can see it, but down by your door post, where it is a reminder for everyone of G-d’s miracles and goodness. We hope that everyone has a wonderful Chanukah with their family, friends, and entire community. 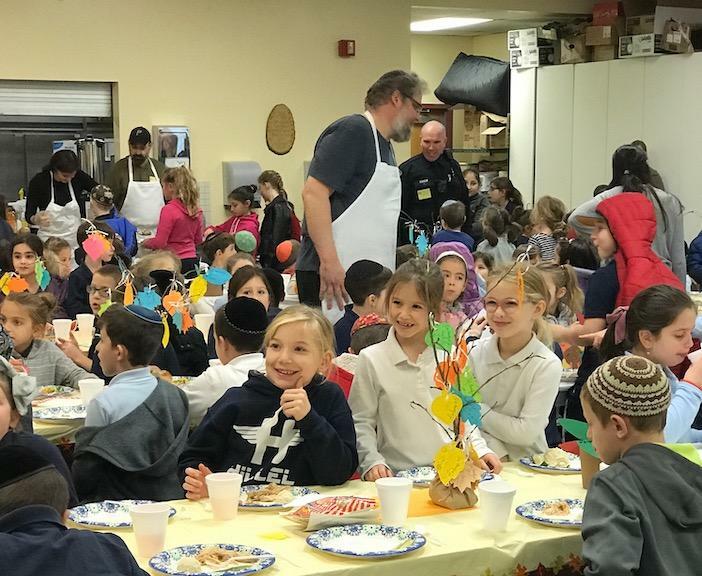 A wonderful Hillel Academy tradition is inviting valued members of our community to share a Thanksgiving lunch with students so that we can thank them for all that they do for us throughout the year. 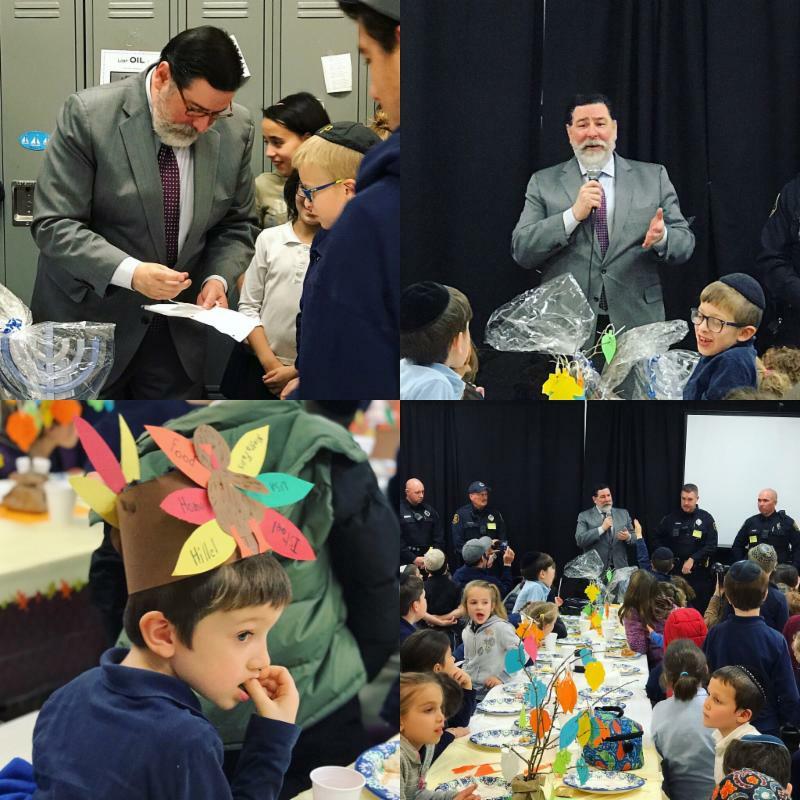 This year was especially meaningful, as our guests were Mayor Bill Peduto, and the Zone 4 police officers. 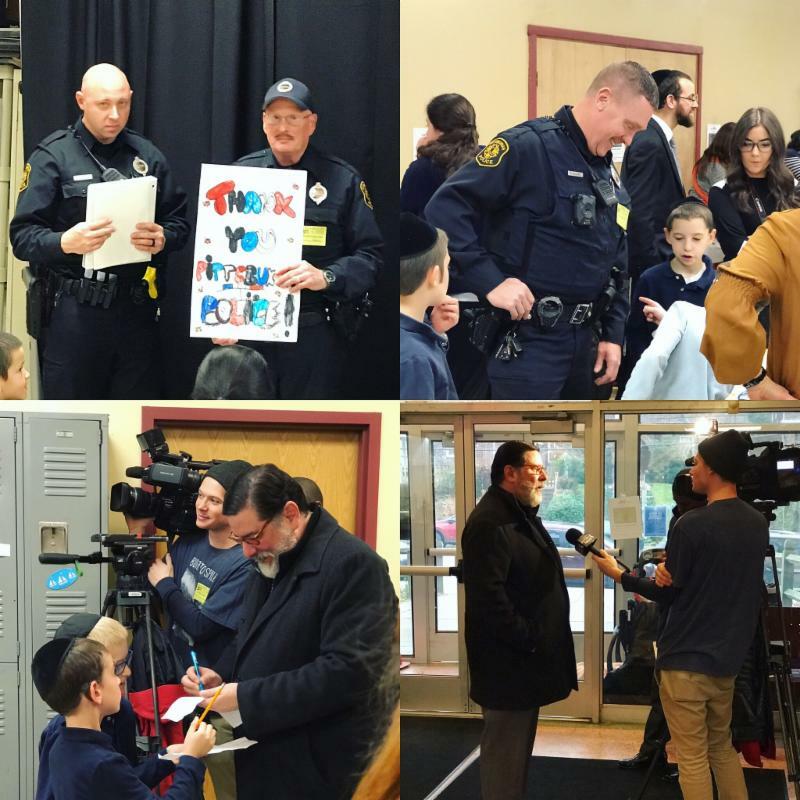 Students made presentations, shared a video about the Chap A Chessed program, and gave gifts of thank you notes and menorahs. 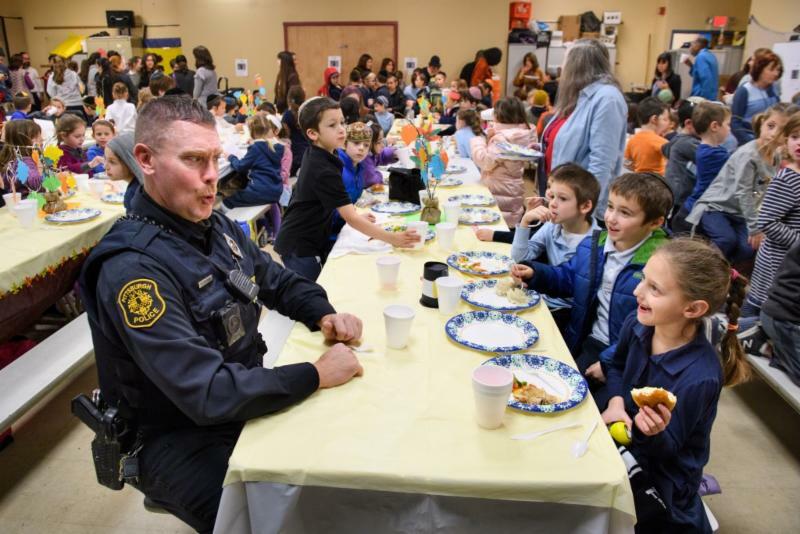 Thank you to everyone who helped make this year’s lunch such a success! 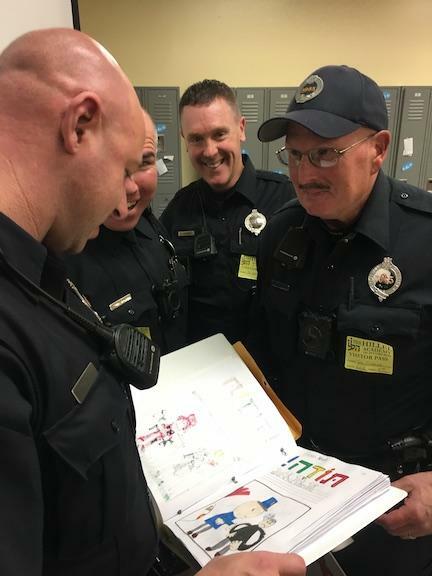 The folder given to the Zone 4 Police Officers was packed full of wonderful drawings and messages from Hillel Academy students. Mr. Sutton’s Eighth Grade World Cultures class has been learning about China. Recently they did research on a Chinese form of art, and then made something inspired by their research. Katriel Camp studied Chinese cuisine and produced this amazing video. 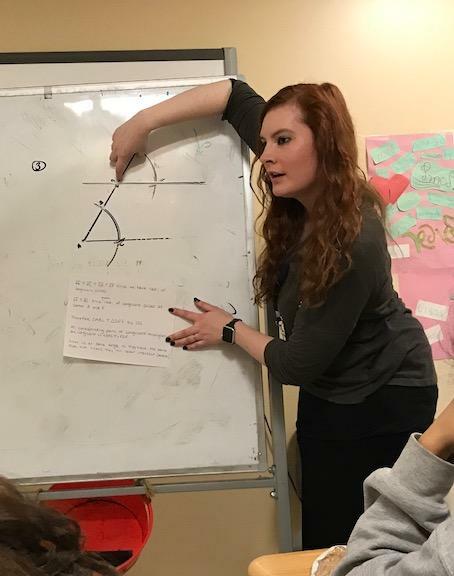 The Fifth — Eighth Grade Girls competed in a Shoresh Bowl (where they were tested on their knowledge of Hebrew vocabulary) run by Morah Elana Katz. The winners were 1st place Rivka Plotkin, 2nd place Rena Goldwasser and 3rd place Sonia Schachter. 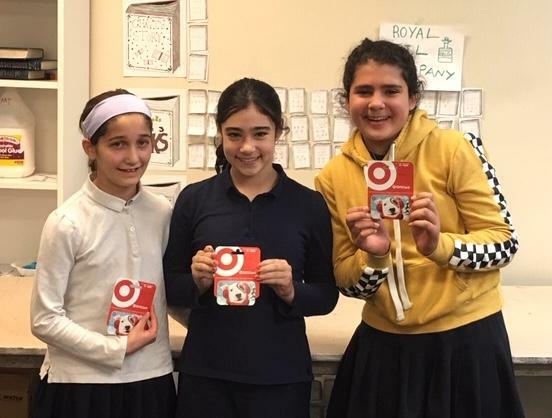 They received Target gift cards as prizes — and all who participated were treated to trifles! Sixth Grade Boys debated the importance of new inventions during the Industrial Revolution in Social Studies class. 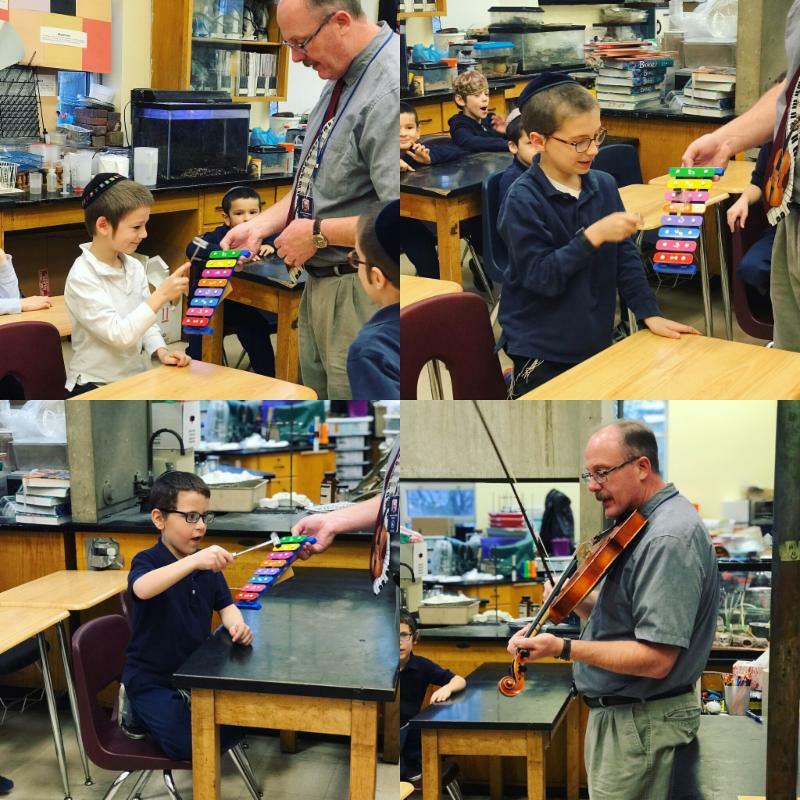 Learning about the science of sound is a lot of fun when you can make noise yourself — and when your teacher makes music with a violin! 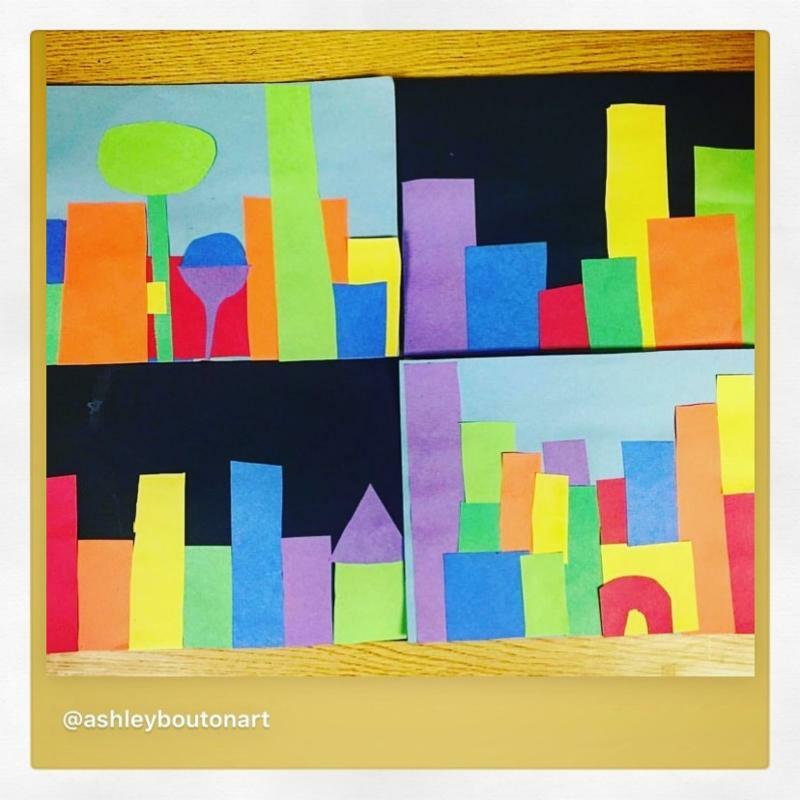 Students are adding big splashes of color to the wintery whites outside by creating vibrant cityscape collages! 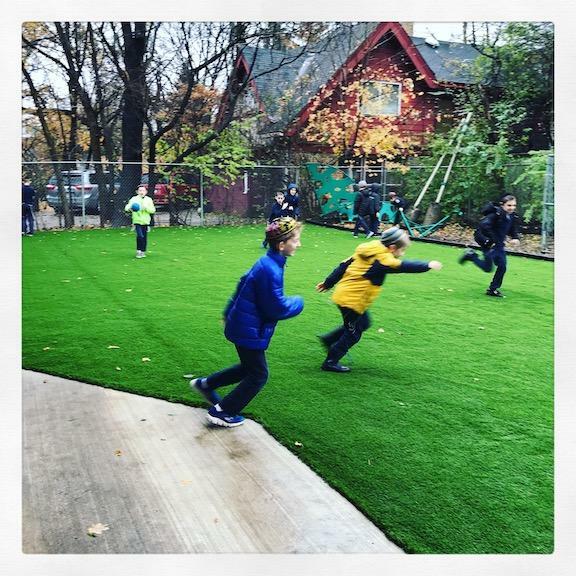 The new artificial turf outside the Lipsitz Building lobby is ready to be played on! Football, anyone? 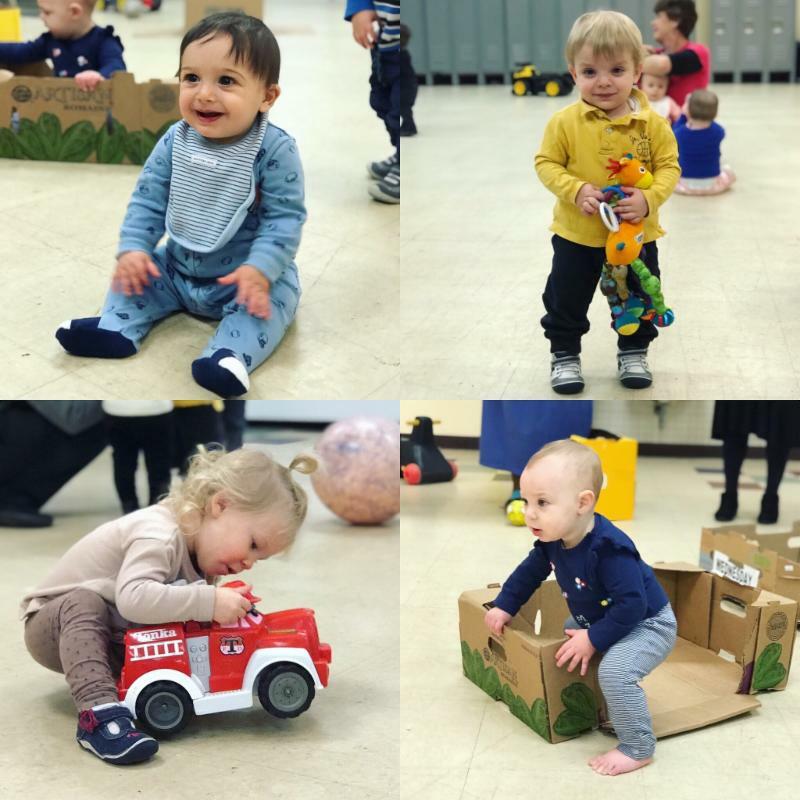 These happy kids enjoy learning about the world by interacting with it — and each other during playtime! 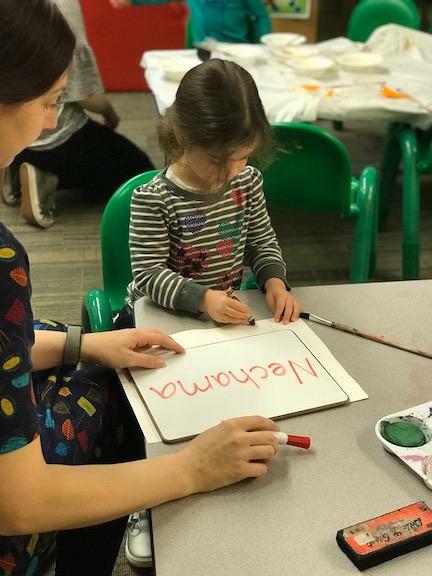 It’s never too early to practice writing your name! 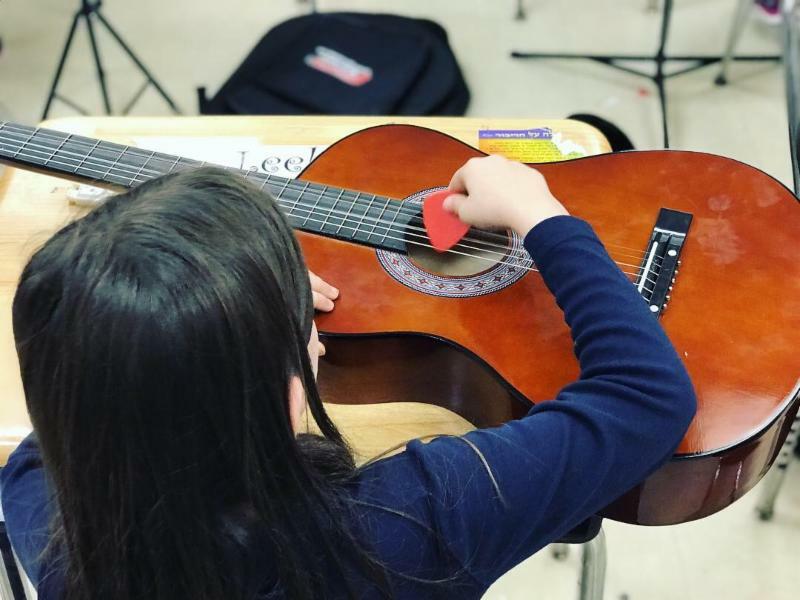 Guitar Club has begun! 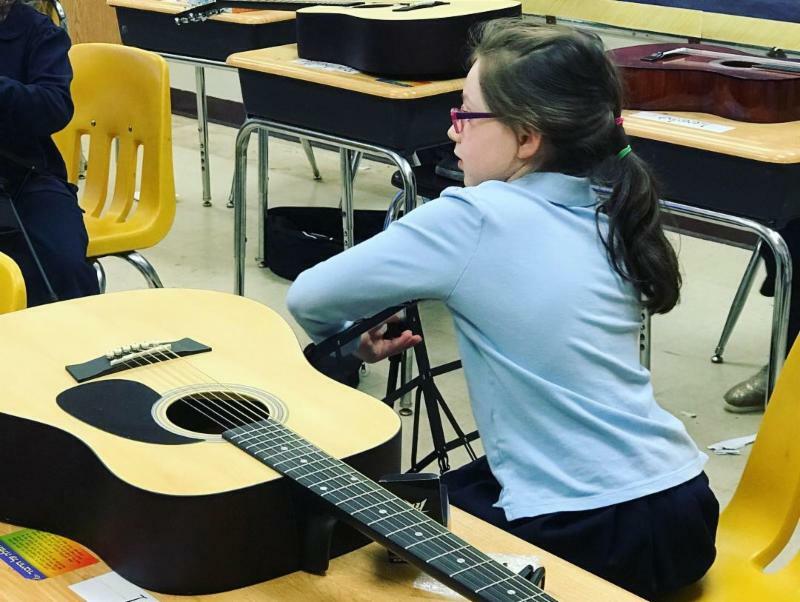 From unfolding music stands, to naming the parts of a guitar, to reading tabs, to strumming strings, these young musicians have a lot to learn! 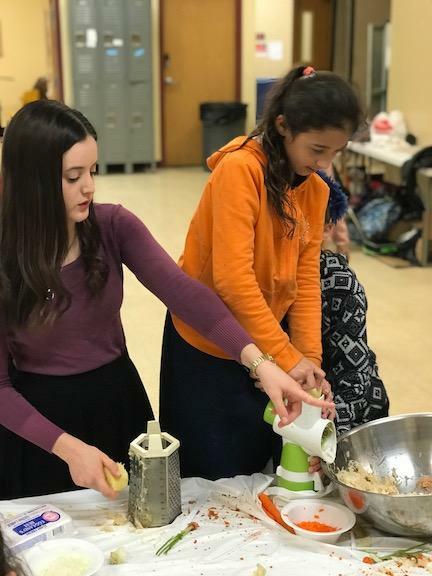 Israeli Cooking Club – the most fun you can have using a grater! I graduated from Robert Morris University with a bachelor’s degree in appliedmathematics with a 7-12 teacher certification. I also graduated with amaster’s at RMU for Instructional Leadership for mathematics. I amcurrently a doctoral student at Duquesne University for InstructionalTechnology and Leadership. What’s your favorite part about Hillel? I really enjoy the close relationships we can have, being a smaller school. What parts of math do you like? I love problem solving. To me, mathematics is an art and I have to figure out how to make the pieces fit appropriately. 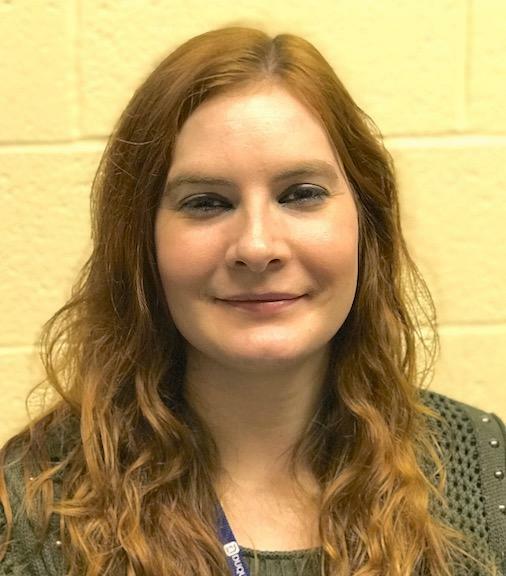 I am teaching Honors Geometry, Geometry, and Integrated Mathematics 1. 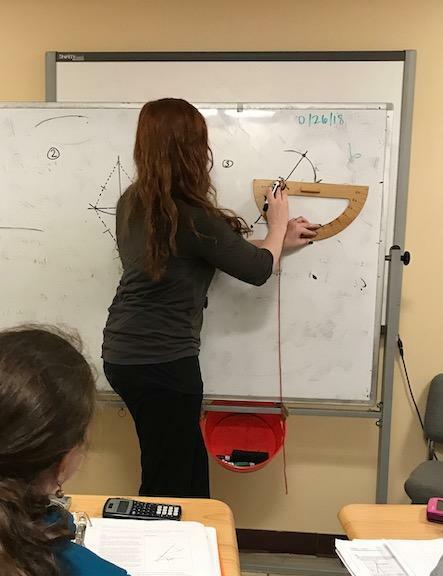 Why did you choose to go into math? I always enjoyed problem solving and have an art background. I approach math from more of an art perspective. What do you teach at Duquesne University? I teach prospective elementary school teachers. I play bass guitar outside of school and work. My greatest passion is music and art. 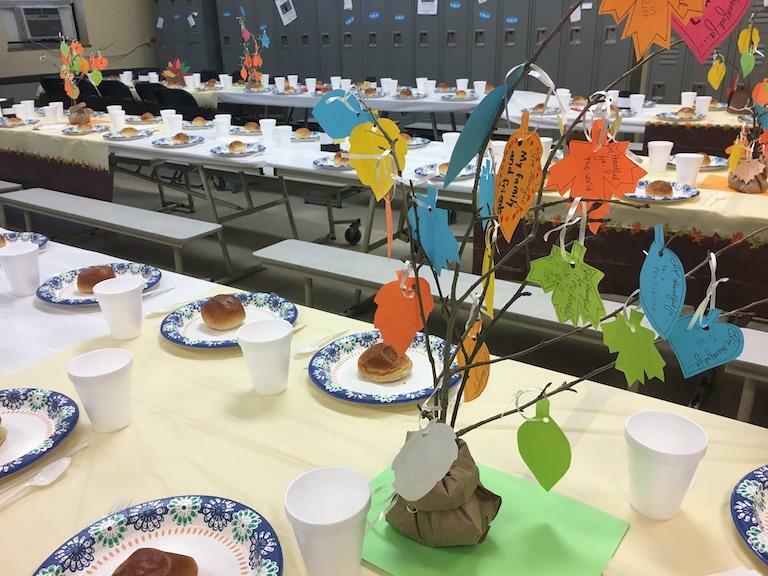 We heard through the grapevine that your wedding this past summer wasHarry Potter themed. Tell us about it! It was magical. The wedding took place in a park, with beautiful sunshine. The ring bearer and flower girl were dressed up as young wizards and handmade wands were given to everyone. The reception was abig potluck full of wizard dishes. 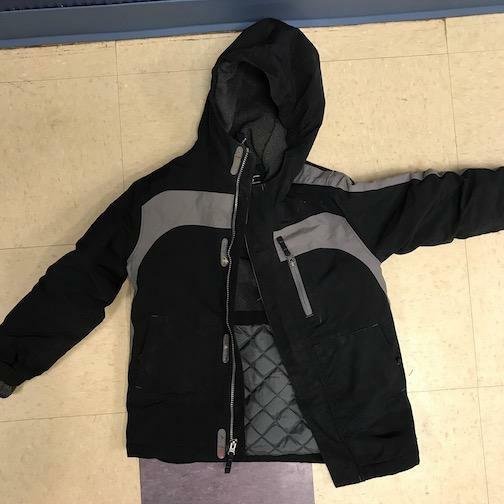 W hat do you want students to take from your classes? 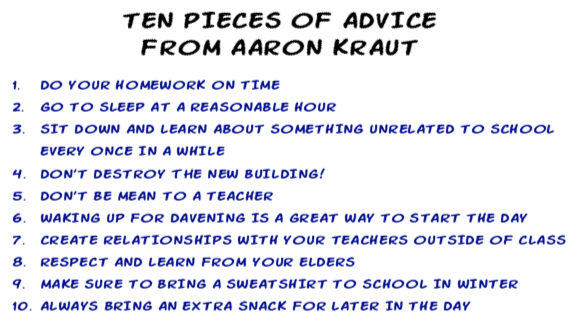 I want students to learn how to become problem solvers and find a way to appreciate the math as I have. Thursday Nov 15 / 7 Kislev Reach out to a friend or out-of-town relative you haven’t spoken to in a while. 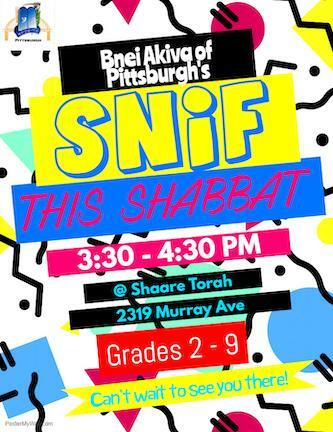 Friday Nov 16 / 8 Kislev Throw out garbage that isn’t yours. Shabbos Nov 17 / 9 Kislev Say “Good Shabbos” or “Shabbat Shalom” to three people you see on the street. 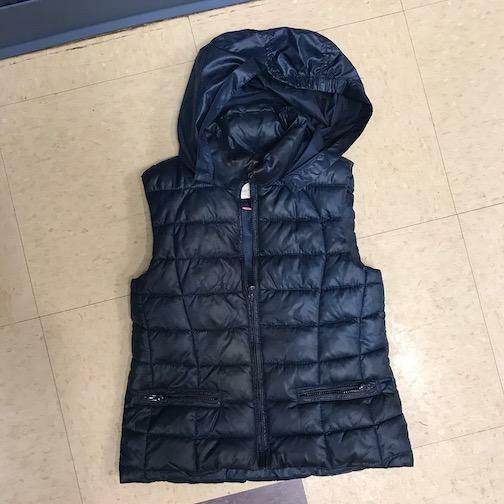 Sunday Nov 18 / 10 Kislev Return a lost item to someone. 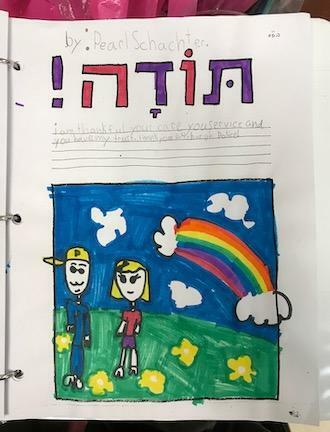 Monday Nov 19 / 11 Kislev Thank a staff member (not a teacher) for what they do for you. Tuesday Nov 20 / 12 Kislev Make up with someone you had a fight with. Wednesday Nov 21 / 13 Kislev Hold yourself back from saying a really sarcastic comment. 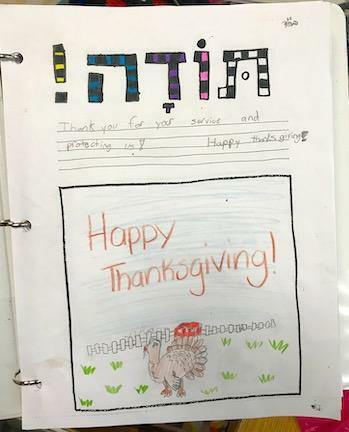 Thursday Nov 22 / 14 Kislev Write a thank you note to someone who deserves it. Friday Nov 23 / 15 Kislev Give tzedakah (charity). 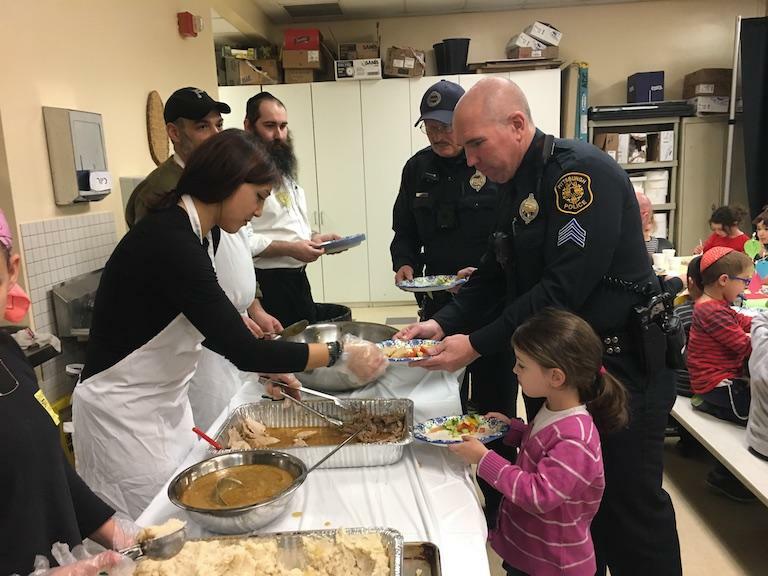 Shabbos Nov 24 / 16 Kislev Make someone smile. Sunday Nov 25 / 17 Kislev Clean up a room in your house. Monday Nov 26 / 18 Kislev Say “good morning” to someone in the lobby or doing drop-off. 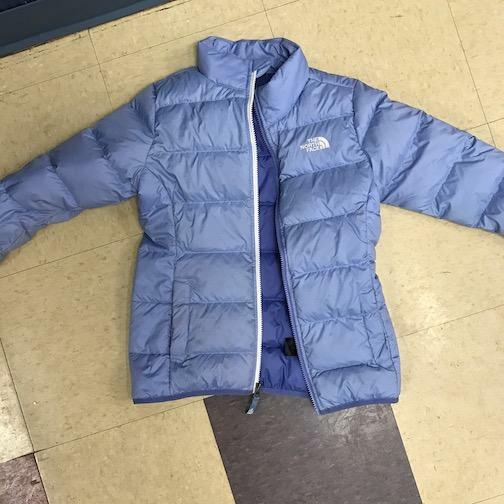 Tuesday Nov 27 / 19 Kislev Go through your closet and donate something you never wear. Thursday Nov 29 / 21 Kislev Hold the door open for someone. Friday Nov 30 / 22 Kislev Help at home for Shabbos. Shabbos Dec 1 / 23 Kislev Help clear the table from your Seuda (Shabbos meal). Monday Dec 2 / 24 Kislev Hang out with a girl you don’t normally hang out with. Tuesday Dec 3 / 25 Kislev Donate the maser (tithe) money you need to donate. 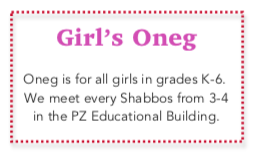 Wednesday Dec 4 / 26 Kislev Eat lunch in the lounge with the whole Girls High School. Thursday Dec 5 / 27 Kislev Give your friend encouragement. Friday Dec 6 / 28 Kislev Help your friend study, or with work. 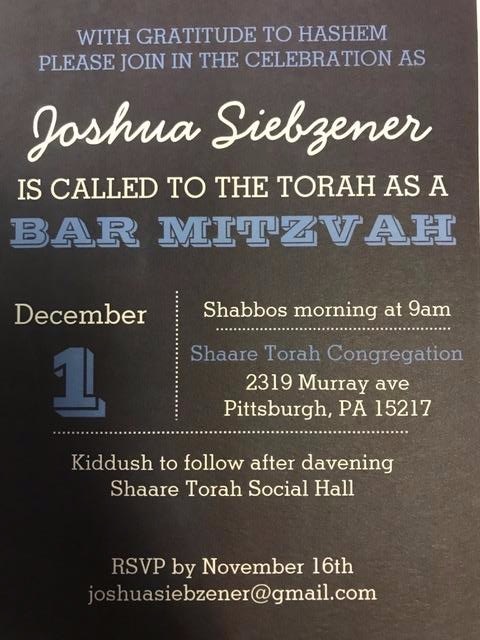 Shabbos Dec 7 / 29 Kislev Take an extra minute or two to daven for someone. Thursday Dec 8 / 30 Kislev Say hello to a neighbor you don’t usually talk to. We are thrilled to announce that the Girls High School Chap A Chessed program has been adopted by three more schools! Our goal is for 11 schools to adopt the program to honor those who perished at the Tree Of Life. 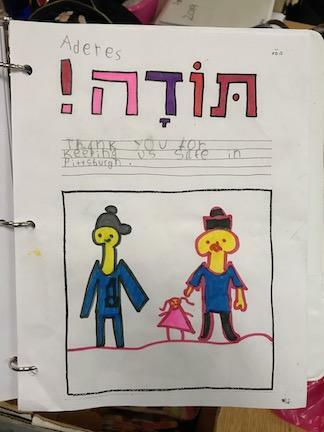 Thank you: Shalhevet High School in Los Angeles, Meira Academy in Palo Alto and the Kosloff Torah Academy in Philadelphia. 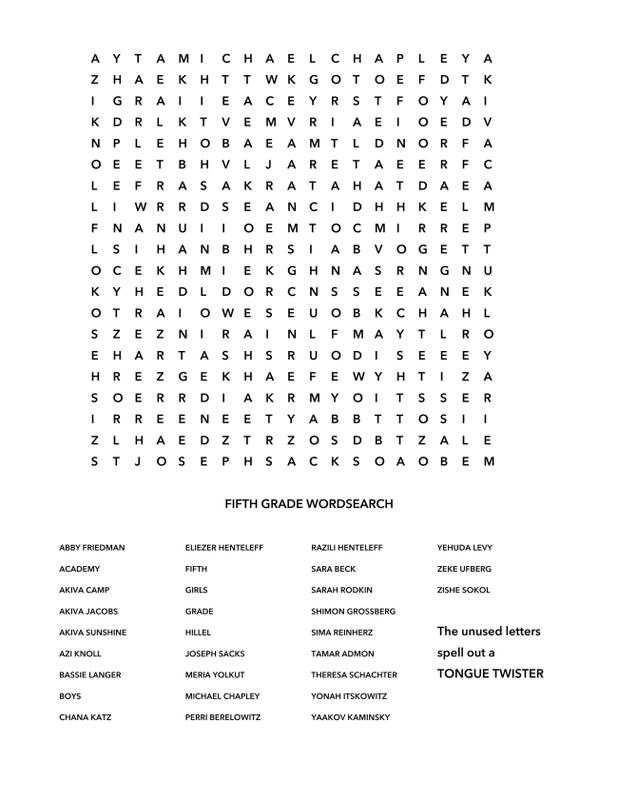 Click HERE to download a PDF to print! Pinsker's Judaica, under new ownership, will be open Saturday night 7:30- 10 PM and Sunday 10 AM to 3 PM for Chanukah shopping! 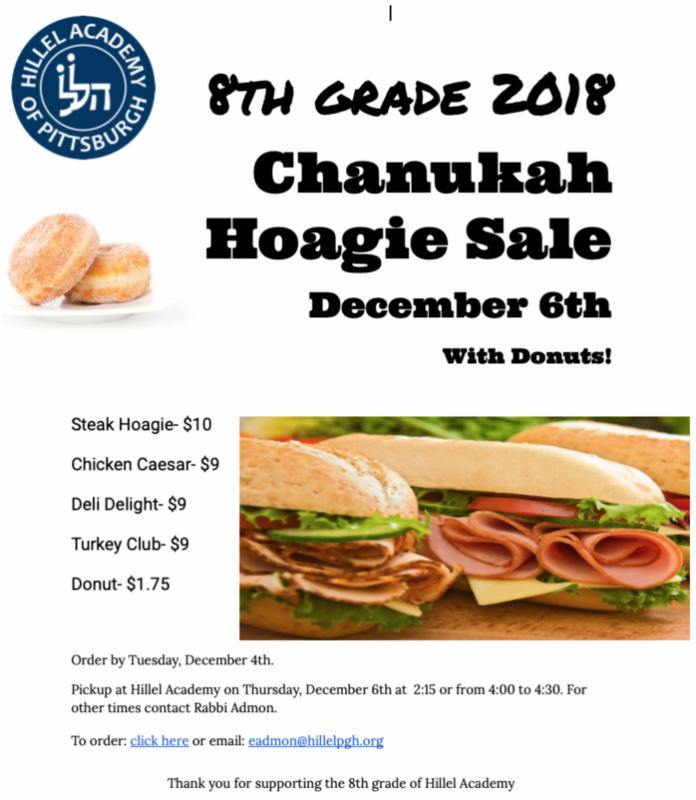 Chanukah is right around the corner and besides all the amazing events we are planning for the students at school there are two opportunities for you to join in the Chanukah spirit as well! 1. 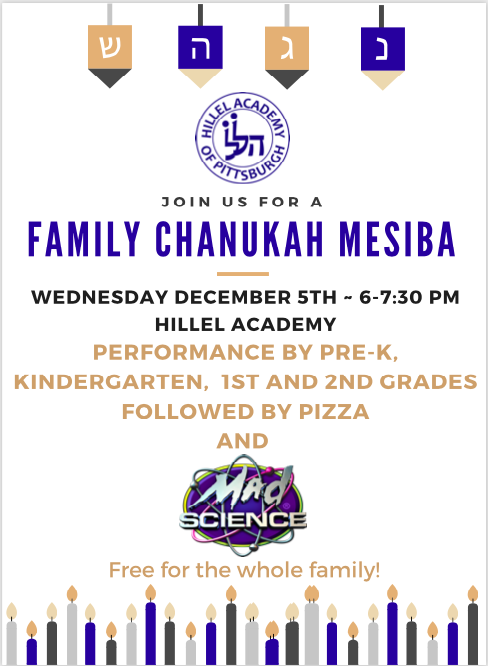 We are continuing our annual Family Chanukiah Crafting Competition! 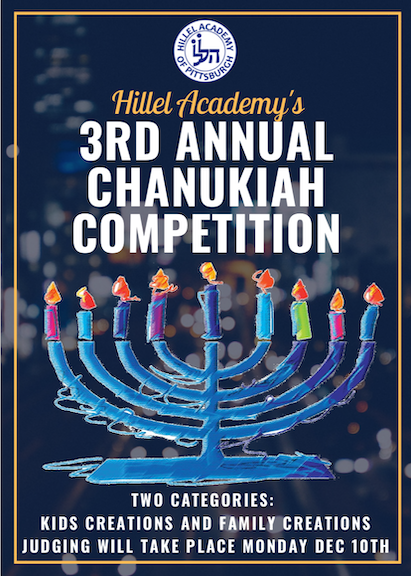 Try your skills at crafting the ultimate Chanukiah and win a soon-to-be-determined, special prize! Everyone can participate! 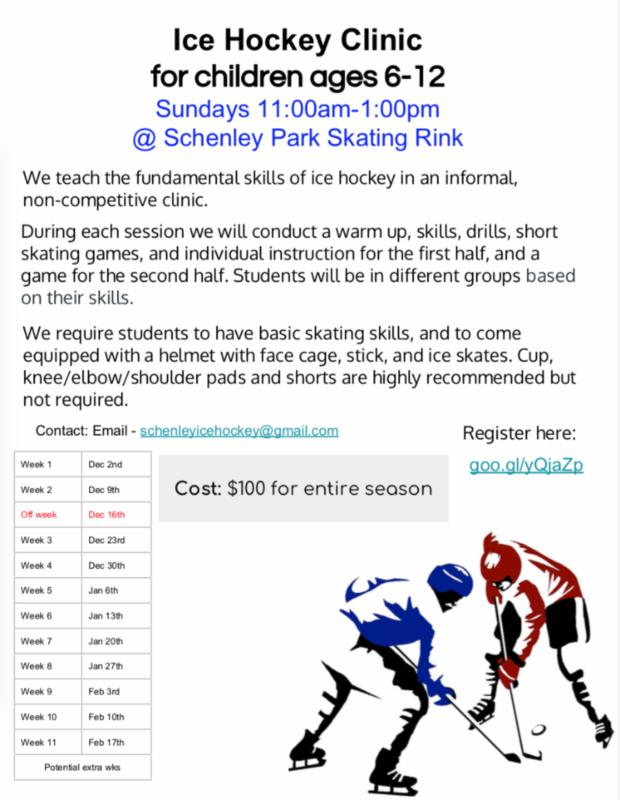 There will be a separate category for children under 5, grades K-3, 4-6, 7-12, parents, and families. 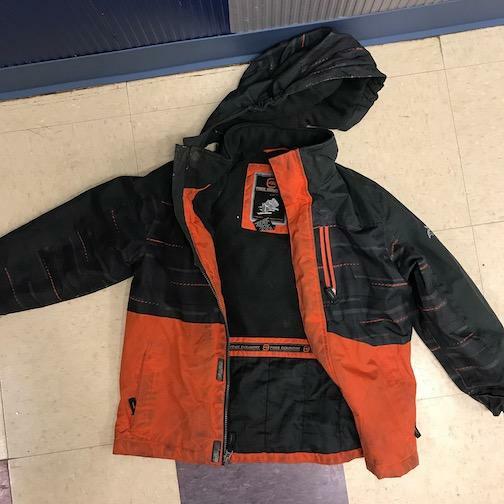 If students want to enter, it should be with minimal parental help. 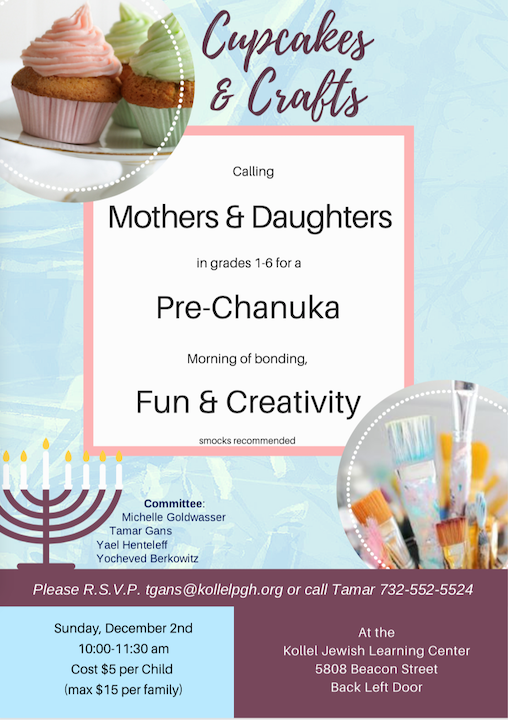 Any Chanukiah designed with parents and children will be entered into the family category. It can be big or small; it can be bold, colorful, recyclable, build-able etc. However, one condition! It should be a Chanukiah that is kosher and can be used to (hypothetically) light candles! *We are adding a new category this year. For those mechanically inclined, there will be a special mechanic/robotic Chanukiah category! Pull out all the stops and create the most advanced, futuristic Chanukiah and win an even more special, soon-to-be-determined prize! There will be one winner in this category, regardless of age. 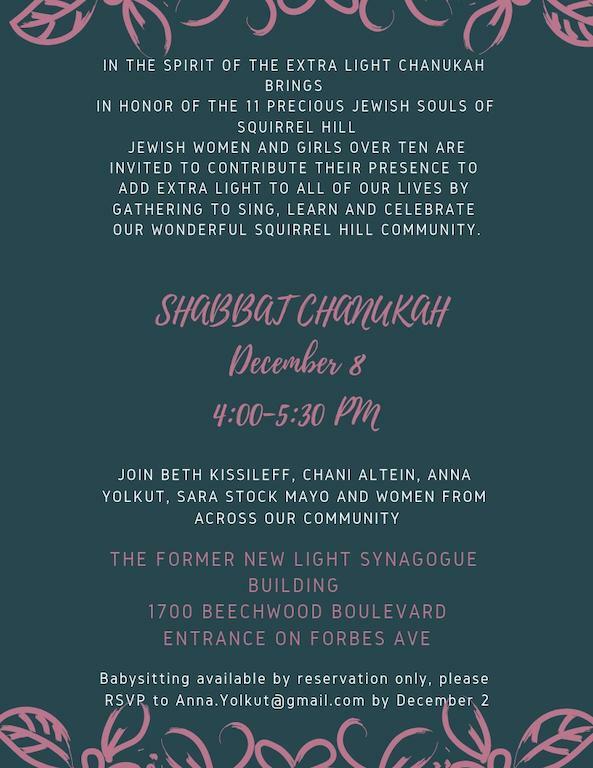 You may bring in your Chanukiot starting on Monday, December 3rd through Thursday, December 10th. 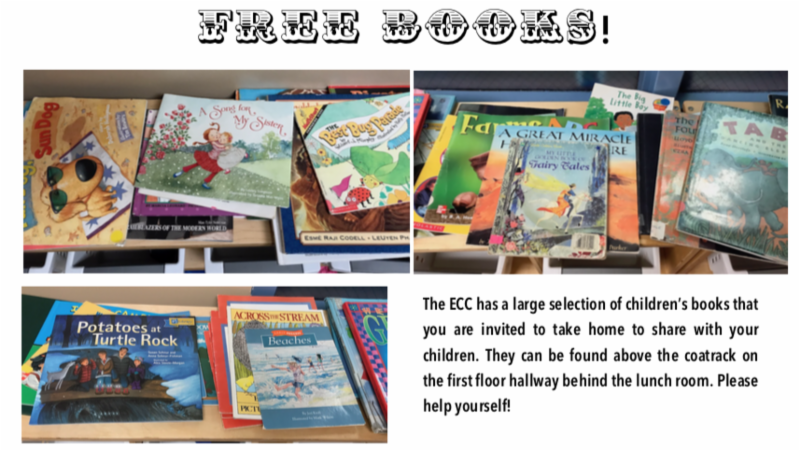 We will display them along tables set up in the front hallway of the school. If you wish to use your Chanukiah to light on Chanukah, then bring it in during that week and we will photograph it and put the picture out on the tables. 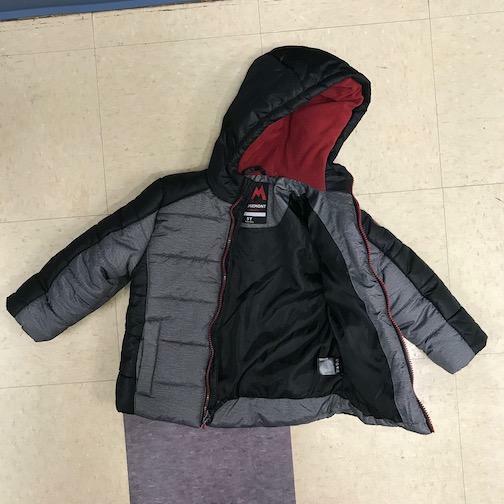 Please label your entry with your name and for which category it is being submitted (Under 5, K-3, 4-6, 7-12, Parent, Family, or Mechanical/Robotic). 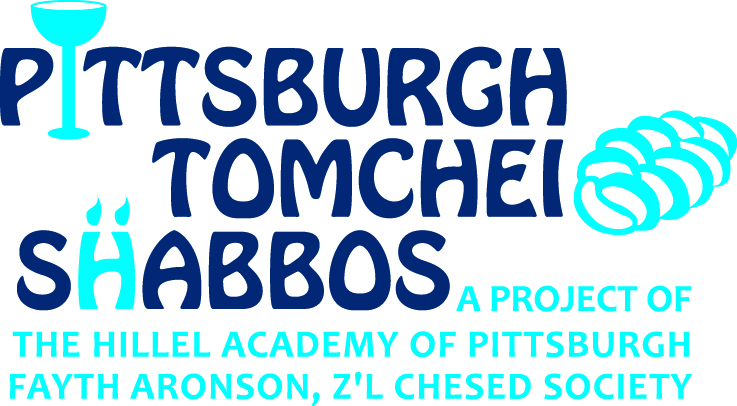 If you have any questions feel free to email Rabbi Levy at olevy@hillelpgh.org . 2. 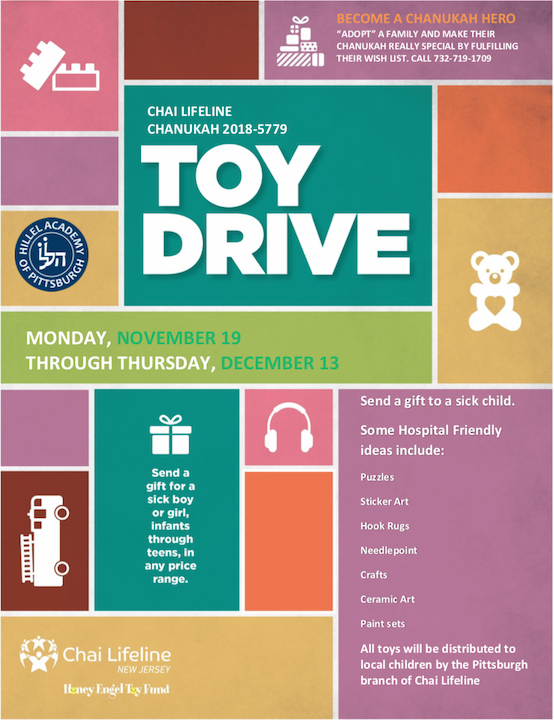 This year we will once again be participating in the annual Chai Lifeline toy drive to benefit sick children in the Pittsburgh area. 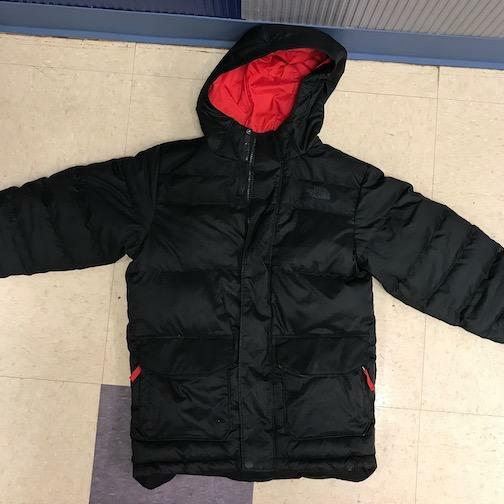 If you have any unused (and unwrapped) toys that you would like to donate, please drop them off in the blue bin by the front desk at Hillel by Thursday, December 13th. 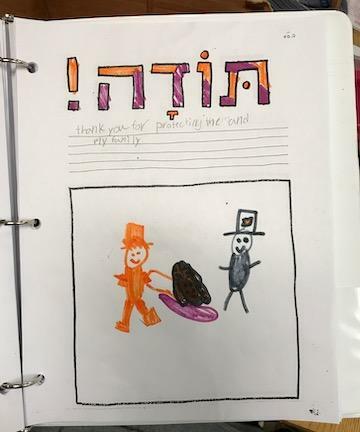 Thank you and Tizku L'Mitzvot! JCC Katz Theater (with a full dress rehearsal on Sunday March 10). 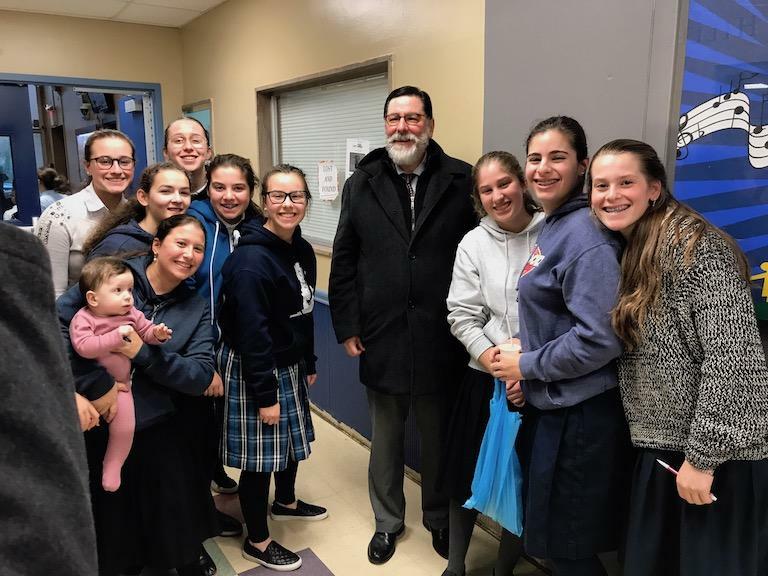 Applications for need-based college scholarships for the 2019-2020 school year are available from the Jewish Scholarship Service of Greater Pittsburgh (JSS), formerly Central Scholarship and Loan Referral Service, of the Jewish Federation of Greater Pittsburgh. 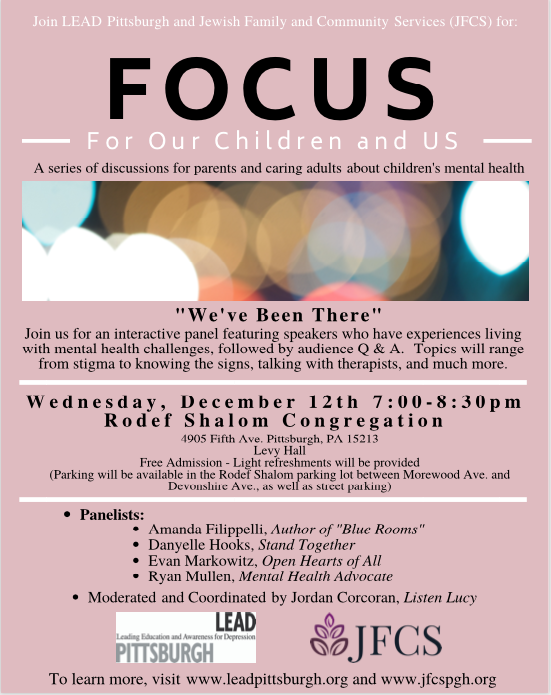 This program is administered by Jewish Family and Community Services. 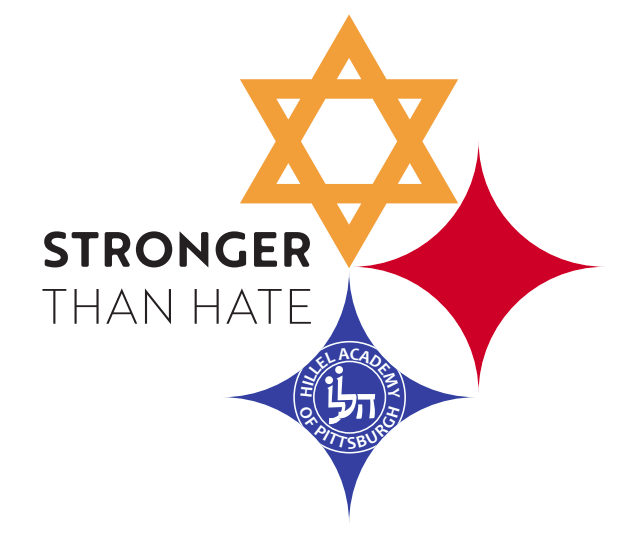 The funds are made available through the generosity of families who have established endowments through the Jewish Federation of Greater Pittsburgh, Jewish Community Center, National Council of Jewish Women, Jewish Women International of Pittsburgh (formerly B'nai B'rith Women), The Pittsburgh Foundation, and Rodef Shalom Congregation. All awards are distributed on the basis of demonstrated financial need . 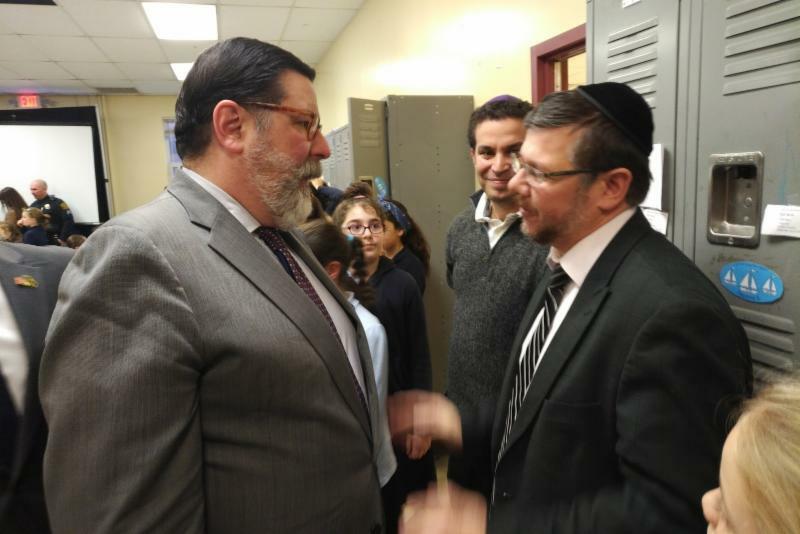 Depending on the scholarship fund, other factors such as academic achievement, field of study, school attending, and Jewish and general community involvement will also be considered. 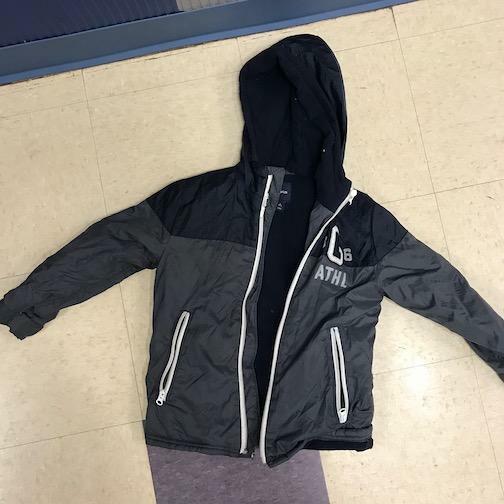 In addition, the applicant must be Jewish, reside in Allegheny, Westmoreland, Beaver, Butler or Washington County for at least two years, and need financial assistance to attend an accredited institution of higher education. 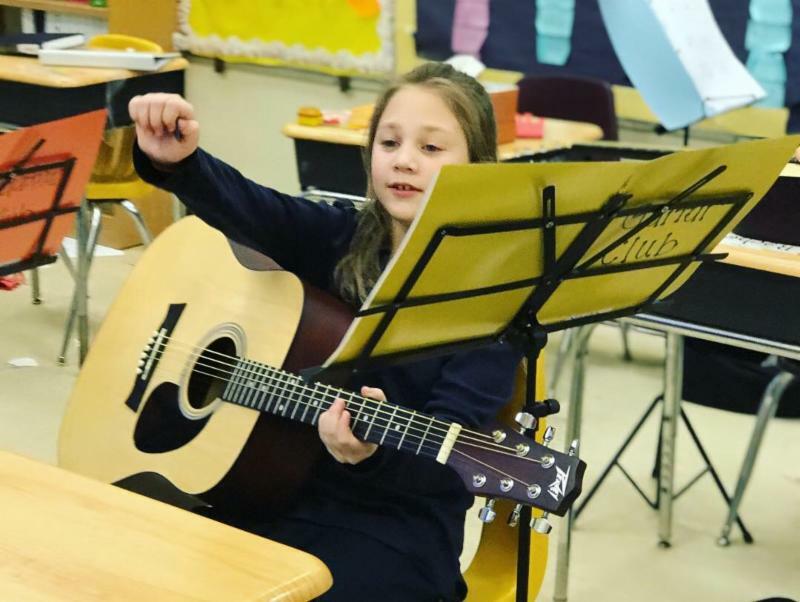 The 2019-2020 JSS online application is available at jfcspgh.org/scholarships . All applications are due February 12, 2019. 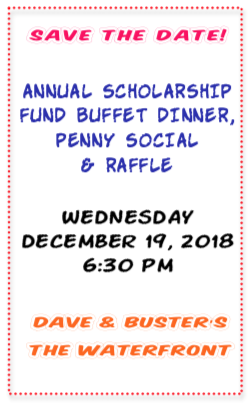 If you have any questions, please feel free to call me at (412) 422-5627 or email me atalowenberger@jfcspgh.org . 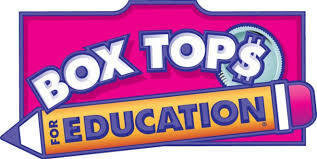 Once again this year, Hillel Academy will be participating in the Box Tops for Education Program. My name is Barbara Uebing and I’m thrilled to be the Box Tops Coordinator. Clipping Box Tops is an easy way for you to help our school buy what it needs. Box Tops are each worth 10 cents and they quickly add up to real cash for our school. This school year, our school’s earnings goal is $2000.00. 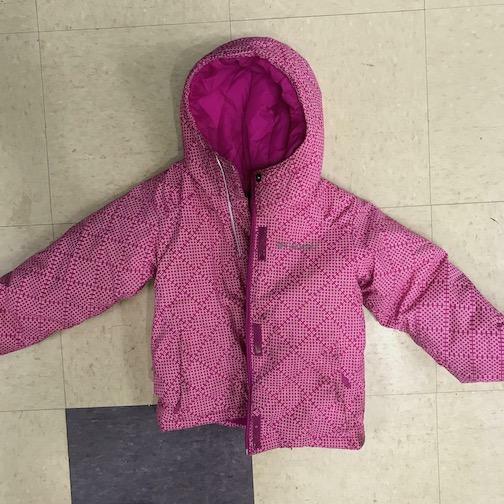 To help our school, just look for pink Box Tops on products, clip them, and send them to school. Pre-K — Fourth Grade will be having a friendly collection contest to help motivate school supporters to clip Box Tops. When sending in Box Tops, please be sure to write your child’s name and grade on the outside of the envelope or baggie. For more information on the Box Tops for Education program, including a list of participating products and school’s progress, visit www.BTFE.com . 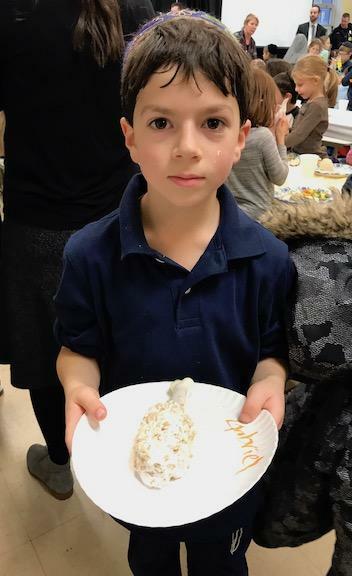 Be sure to become a member to receive exclusive coupons and recipes and learn about extra ways for our school to earn. I hope you’re excited for everything we can do this year with Box Tops! 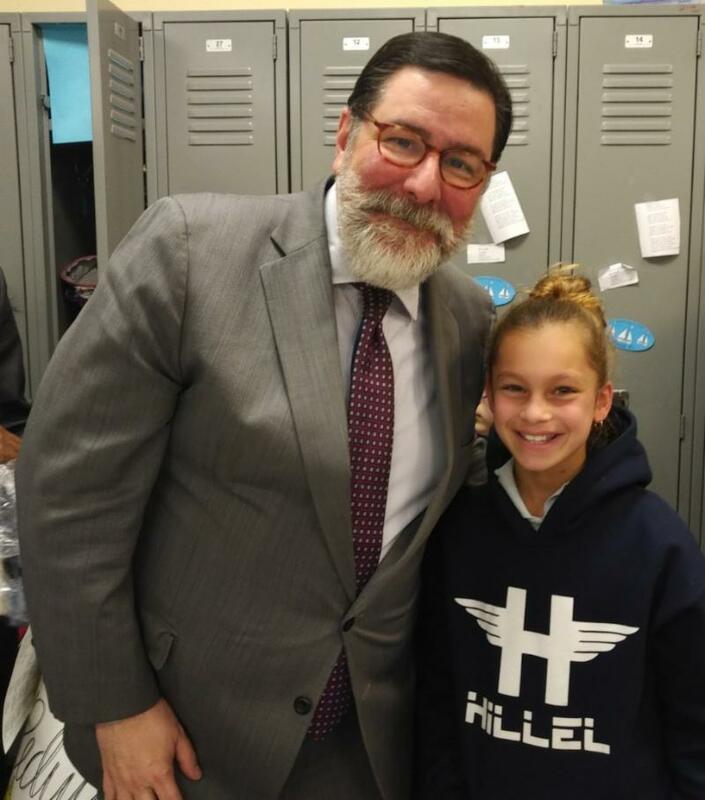 If you have questions, please don’t hesitate to contact me at buebing@hillelpgh.org . I’m here to make our school’s Box Tops for Education program a huge success this year. From now until March 16, you can earn funds for Hillel Academy by using your Giant Eagle Advantage Card every time you shop or fill up at Get Go Gas stations through their Apples for the Students program. Register your card today to help us raise much-needed funds. 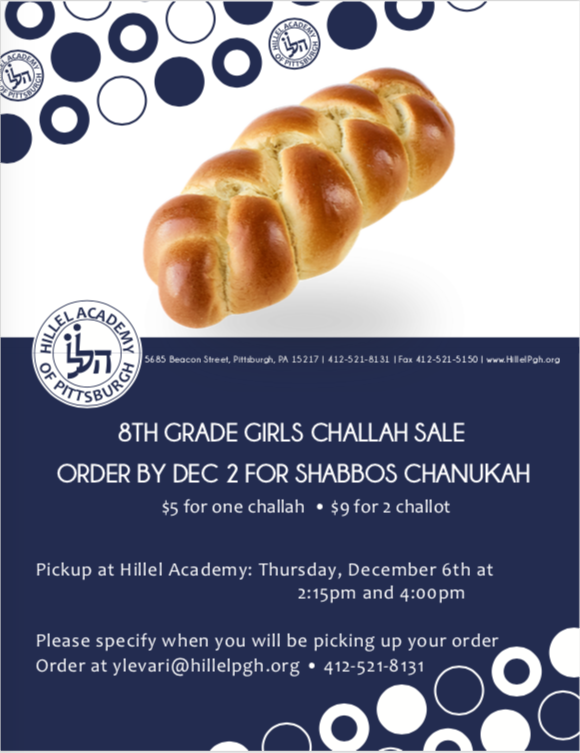 It’s easy: just go to www.GiantEagle.com/AFTS to link your card to Hillel Academy’s account using the School ID number 0454. 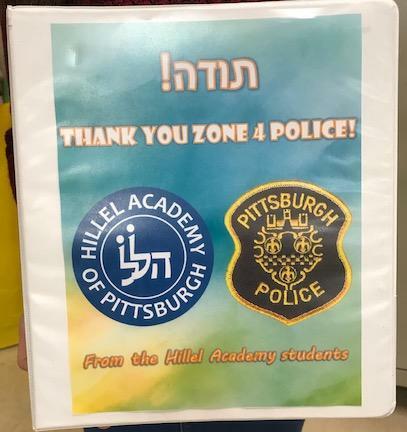 At Hillel Academy of Pittsburgh, we educate young men and women with unlimited capacity who compete in a superior manner in all challenges undertaken. 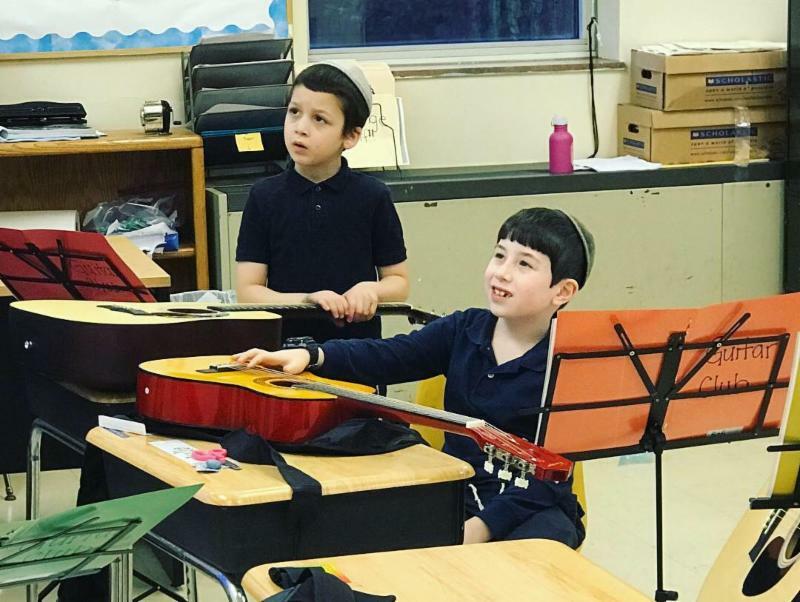 Our students are Torah observant models of exemplary character, who love G-d, the Jewish people, and the land of Israel. 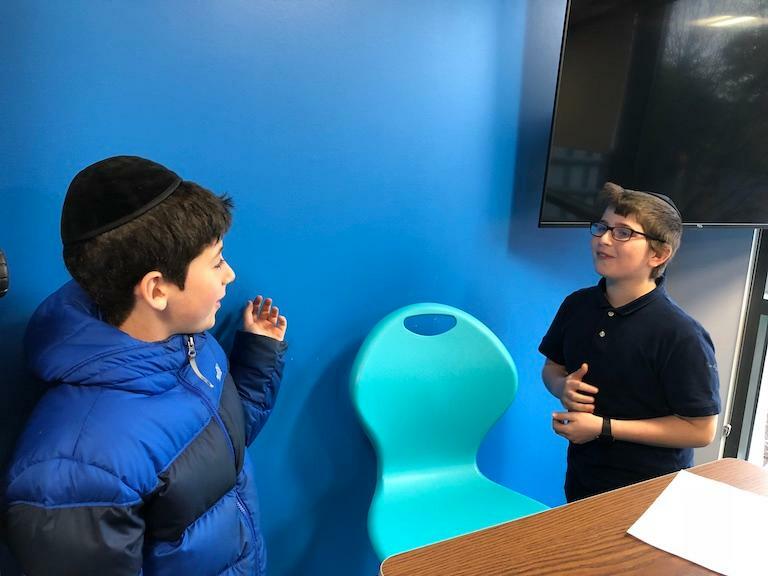 To say that our students possess a love of learning, confidence and the ability to think critically, merely highlights the value of a Hillel education. 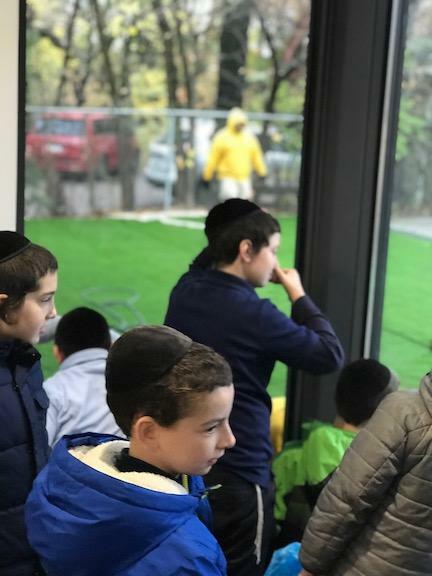 What we ultimately achieve each day, and have been achieving for 70 years, is the gift of instilling each student with the foundation for a life spent actively serving and leading the Jewish community and society.